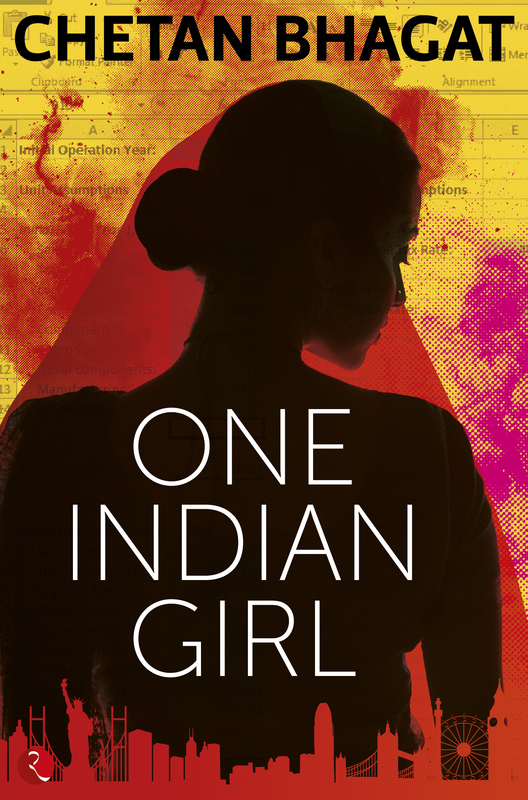 New Book launch Alert: One Indian Girl By Chetan Bhagat! Chetan Bhagat has made so many people like me passionate about reading. 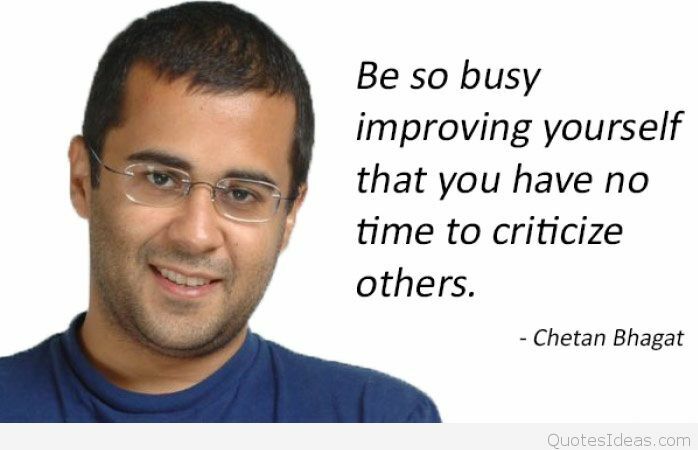 His first book I read was 2 States, though I am not saying he writes something super great stuff, but you can’t deny the fact that pre-chetan Bhagat books, indian book sales were facing a down trend. You can give the credit to his marketing strategy, his writing skills, his imagination, or whataver, but its a fact that he is one of the top most writers in India and his books always reach the best seller benchmarks. Doesn’t matter how much scoopwhoop and other people criticize him, you can’t avoid reading his books, and even if you do, you’ll be watching a movie based on the book after a period of time. 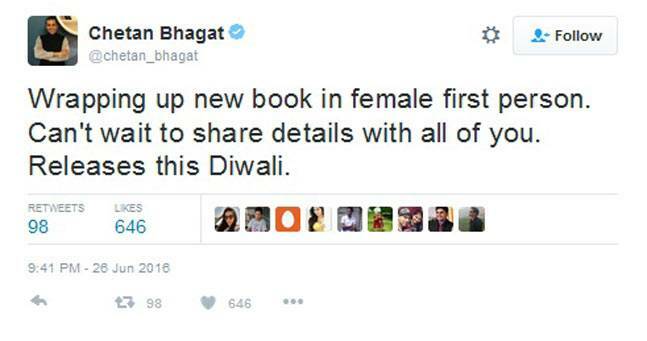 So, Chetan Bhagat, has written yet another book called – One Indian Girl, as we all know. As the title suggests, the book is written from a girl’s perspective. It’s the first time that Chetan Bhagat has written the story with female first person, it would be super interesting how he would’ve done that. It would be a successful attempt by him if the female readers identify themselves with the character. Seems like the book is aimed at changing the way society looks at women. You can buy the book by clicking below and get a discount of ₹57. Amazon guarantees book delivery on the same day when the book is up for all India release i.e 1st Oct.
Click me to order ‘One Indian Girl’ by Chetan Bhagat for a special price of ₹119! Chetan Bhagat claims most of the people who read his upcoming book have said it to be his best up to date. If it really is, 1st october would tell us! ← A New Book Launch To Look Out For! Will read it for sure. Waiting for 1st October. After reading this article, I am eagerly waiting for #OneIndianGirl. I am waiting too. Hope its good! I can’t wait to read this book, it is a very essential topic and I am glad that you have written about it! Will it be available on Amazon?